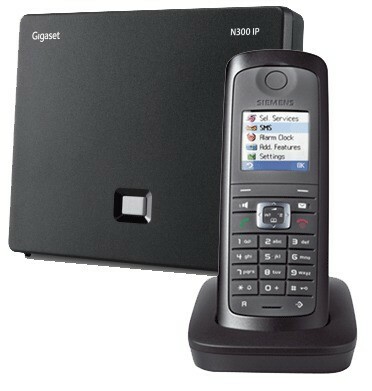 Siemens Gigaset E49H handset and charger is designed for the E495. Siemens E49 handset is tough and durable enabling it to be versatile across many environments from the most hectic of homes to the dustiest of workshops. Easy to handle the phone has an illuminated colur display and keypad for faster navigation, along with a 150 name and number phonebook. Expanding your Gigaset base station with more handsets allows you to place them in several rooms of your home; putting an end to running around the house to answer a call. Call transfer, internal call and three way calling are all features of multi handset systems. High resistance to shocks, water splashes and dust. Advanced hands free talking with great sound quality. Vibracall, colour display, headset connection and up to 250 hours standby.